We study seasons, weather patterns, climates and local soil compositions in order to create exquisite and unique flavours and aromas. 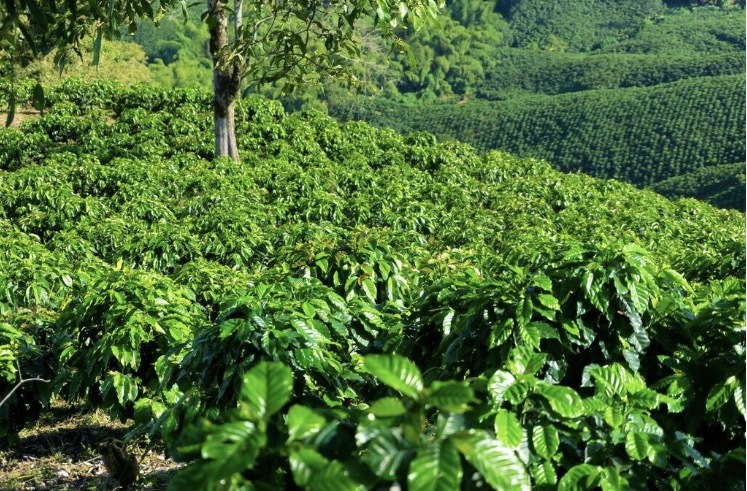 Not only do we create distinctive blends and various single origin coffee, we look to develop exciting signature blends and home branded coffee with clients to suit the needs of their brands and establishments. We provide barista training at your premises for your staff and ongoing technical support. 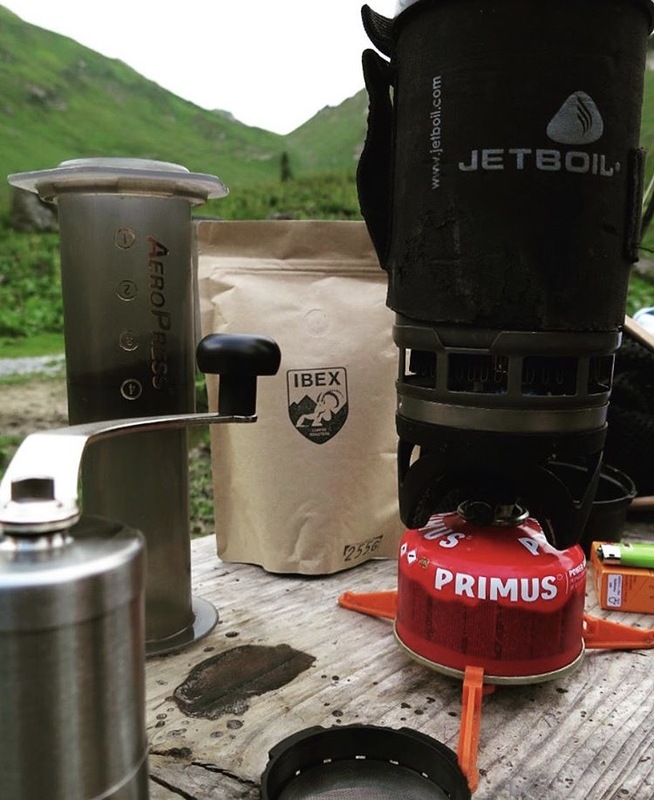 At Ibex, we aim to inspire others to take a journey with us – to partner with likeminded businesses that truly care about traceability and conservation, which is reflected in the quality of the cup. For those businesses interested in taking the first steps to serving real craft coffee we have a great offer for you: our Ibex House Blend – A rich and aromatic Arabica blend of fine craft coffee from South and Central America for just 14.90CHF per kilo (minimum order 10KG. Free delivery). At Ibex we like shiny tools and big shiny machines. We can provide you with coffee machines (La Marzocca, Rocket) grinders (Mazzer) associated equipment, in-house barista and machine training and a solid after-sales service.